1 – Rathayatra – chariot festival special ( 6th July to 15th July 2016) the tour will start from tribal area and conclusion at Puri- chariot festival then drop at Bhubaneswar. 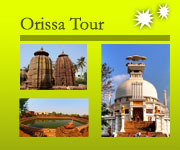 Which includes the tribal tour with cultural tour of Orissa. 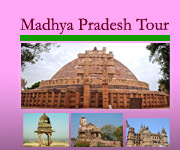 NOTE : all above tours is at least two week program and tour will continue from weekend to weekend ( so please start your tour from 2nd July 2016) for more detail please feel free to contact with us. 2 – Sadhu Festival special – ( 9th February to 24th February 2017) which includes Joranda sadhu festival (9th and 10th feb.2017) and Rajim Kumbha – Naga Sadhu festival at Chhattisgarh ( 10th feb. to 24th feb.2017) to keep it mind we prepare nice toiler made itinerary for your interest. NOTE : The above package tour is at least two week program and tour will continue from weekend to weekend ( so please start your tour from 4th Feb. 2017) for more detail please feel free to contact with us. 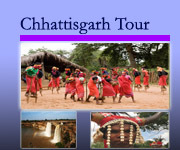 3 – Wild life and cultural special programme which including one national park and two unique wildlife sanctuary of Orissa such as Bhitarkanika National , Kuldiha and Debrigarh wildlife sanctuary. 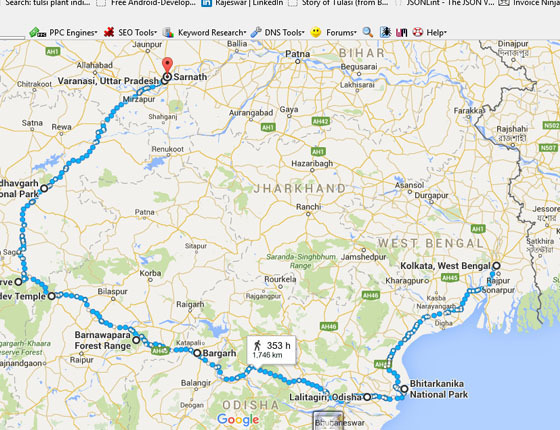 Tour will start from Calcutta and end at Bhubaneswar. Note: For more detail description of Bhitarkanika National Park, Kuldiha & Debrigarh wildlife sanctuary please visit our Orissa wildlife tour page. 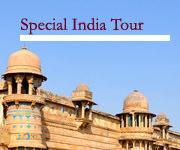 Note: All above tour is at least two week program and tour will continue from weekend to weekend for more detail please feel free to contact with us. You just write your arrival and departure date, rest you leave on us, we try to prepare a nice memorable trip with affordable price for you.